The LS3/5A won't go away. In recent years Stirling Broadcast and then Richard Allan were granted BBC licences after KEF were persuaded to start manufacturing the B110 and T27 drive units again. However KEF then made a decision to stop manufacture. Derek Hughes ex Spendor re-engineered the design for Stirling Broadcast using new drive units and voicing the new Stirling V2 against BBC LS3/5A Reference 1 and 2. The BBC were sufficiently happy with the accuracy of the design to allow the V2s to be called LS3/5As. 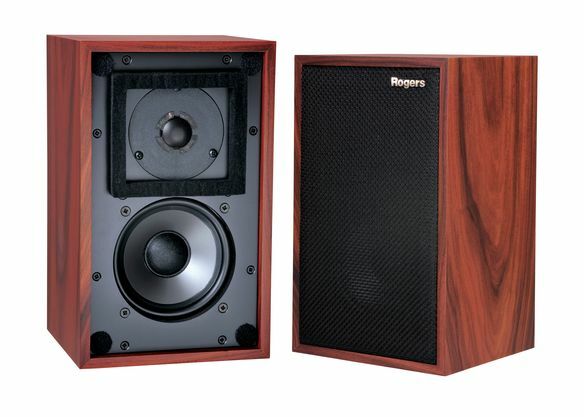 Rogers have recently brought out a new LS3/5A which was designed by Andy Whittle ex Rogers and John Bell and which has also been very well received by the critics. Stirling Broadcast are current manufacturers of the LS3/5A V2, suppliers of replacement cabinets in Standard and Reference versions, provide a LS3/5A refurbishment service and stock Cicable crossovers. Stirling Broadcast are also able to supply spare parts and repair legacy LS3/5As. 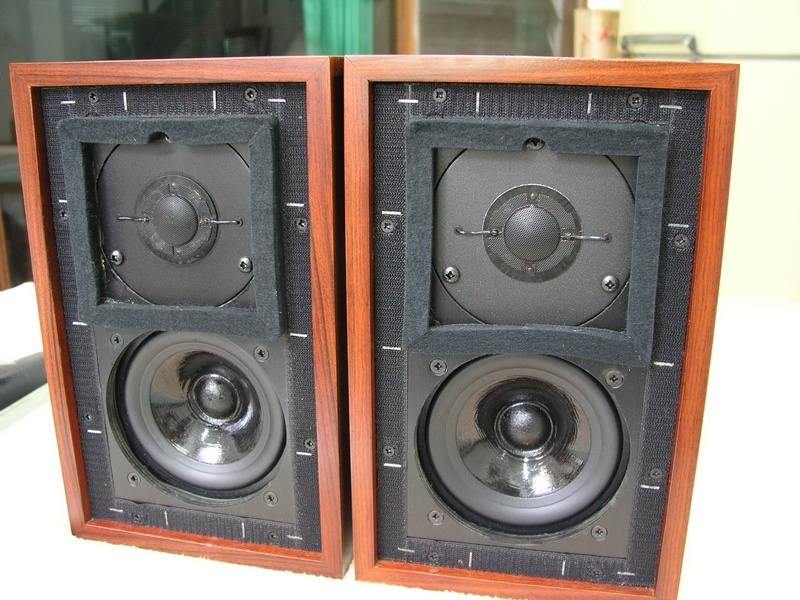 Rogers International Ltd are current manufacturers of the new LS3/5A. Richard Allan Audio made some excellent sounding LS3/5As under licence from the BBC. At the time of writing (April 2011) they do not seem to be taking new orders but please check their web site or contact them for news.